For the fun side of saving! Saving can be such fun. 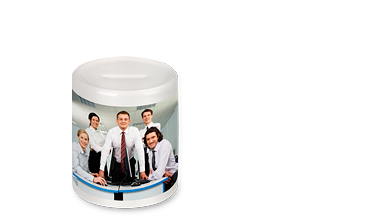 Use this money box, for example, with your favourite photo to admire in extra-large panoramic format. 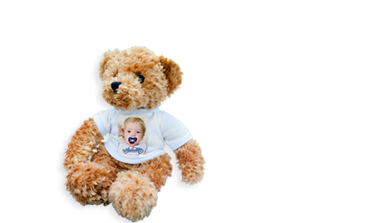 This teddy is not only incredibly cute, he also has your favourite photo on his tummy! 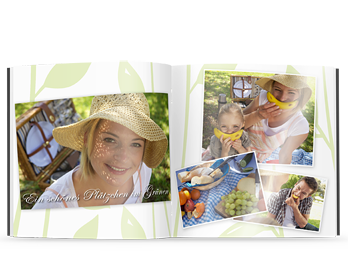 Holiday shots, wedding or family pictures: Many photos only really come into their own in a large format print! 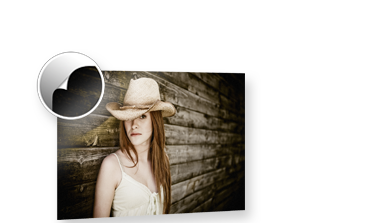 In four sizes from 12"×8" to 30"×20" on real photographic paper.